Keep your system in good working order with our annual maintenance program. Avoid last minute break-downs. Reduce utility bills! Find small problems. Have peace of mind. 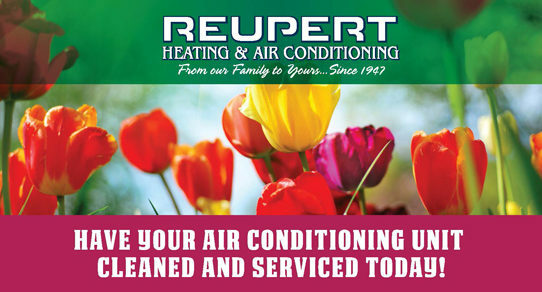 Reupert Heating and Air Conditioning is proud of our years of service in Greater Cincinnati, Northern Kentucky, and Indiana. We provide customers with complete sales, service and installation of high quality heating and air conditioning systems from Bryant and Mitsubishi. Reupert Heating and Air Conditioning’s service is N.A.T.E. certified. You can rest assured that when Reupert Heating and Air Conditioning sends a service technician to your condominium, house, or apartment that he will have the training necessary to work on your equipment. Reupert Heating and Air Conditioning has displayed a strong commitment to providing quality products and services while ensuring that their customers are completely satisfied. 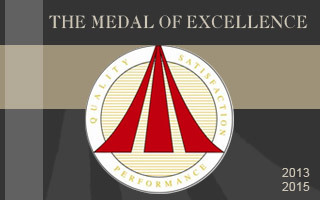 Reupert is one of only two recipients ever in the Greater Cincinnati Area. Financing makes your purchase convenient and allows you to pay over time. A new home heating and cooling system is one of the most important investments you'll make, one that can deliver energy and cost savings for many years to come. You don't have to let a small budget keep you from getting the most efficient solution for your household.